Anyone looking to learn the basics of Dungeons and Dragons, or has always been curious about the famous RPG, can nab the starter set for a mere $9.59 over at Amazon US. That’s less then half-off the usual price – a 52 per cent discount to be precise. 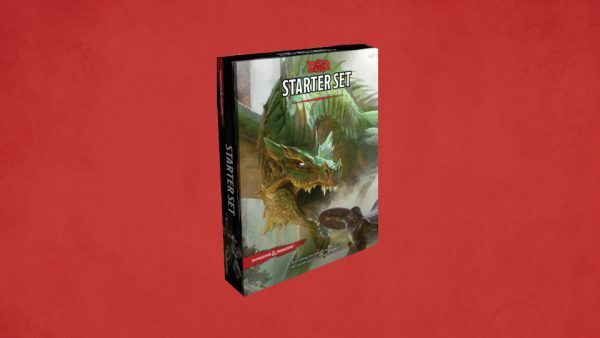 This box includes absolutely everything you’ll need to get started, including five ready-to-play characters, six dice, one adventure book, one rule-book and one character sheet. Besides that, all you’ll need is some paper and oodles of imagination. From here-on you can go on to plunder treasures, explore labyrinths and fight ferocious monsters. 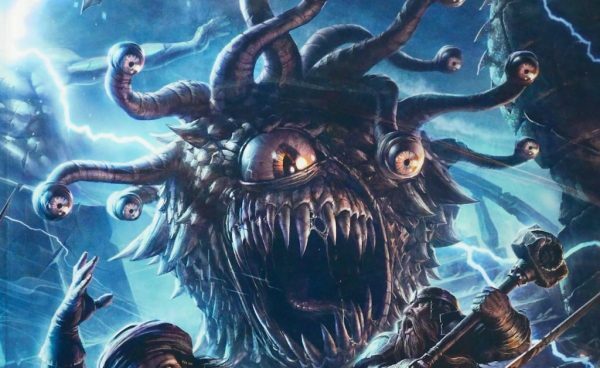 For more guidance, and the best deals on other books and sets, check out our Dungeons and Dragons essentials guide – featuring absolutely everything you need to get totally into Dungeons and Dragons.